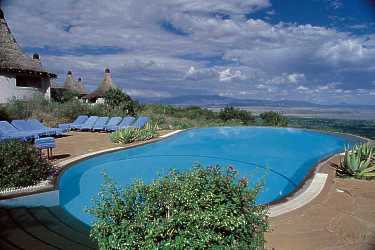 Standing high on the bluff of a dramatic ochre and terracotta streaked cliff above the flamingo-frosted expanse of Lake Manyara’s gleaming alkaline waters, the Lodge commands panoramic views across the volcano-studded floor of the Great Rift Valley. 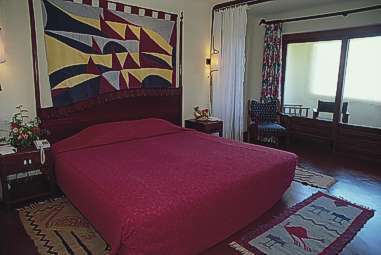 Designed to reflect the brilliance of Lake Manyara’s unique birdlife, the Lodge draws on an inspirational architectural motif that melds swooping avian curves with the gentle concentric patterns of traditional Maasai ‘Bomas’ (encampments) whilst the vibrantly coloured frescoes lining the walls are designed to depict the colourful intricacy of bird migratory patterns. The ambiance of the Lodge is a fusion of lakeside tranquillity, towering volcanic splendour and adventure-packed sporting activity. 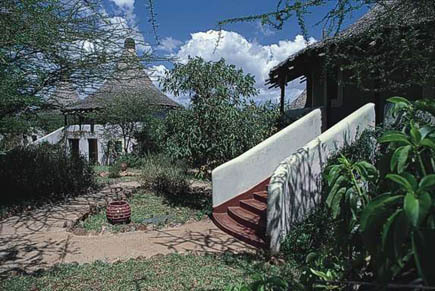 The circular, closely-thatched rooms echo the traditional Maasai 'Boma' style of construction whilst featuring a vibrant interior design concept that reflects the Maasai people's abiding love of brilliant scarlet-and-indigo checked 'Shukas' (cloaks) and bright yellow, white, blue and orange beadwork. 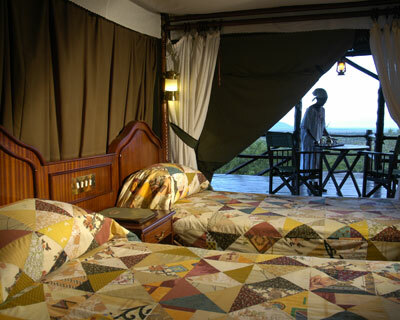 Each room has a private veranda and breathtaking views of the shimmering reaches of the flamingo-frosted Lake. 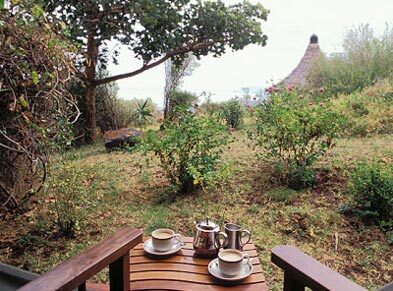 Perched high above the Lake with endless views over the floor of the Great Rift Valley, the circular dining room and bright murals of the open-air bar area feature fabulous avian-inspired frescoes, colourful Maasai artefacts and a unique domed basketwork ceiling hung with carved gourds and nest-shaped lanterns. Easily the most dramatic of all the swimming pools in the Serena Group’s stable, the Lake Manyara Pool, which has received significant architectural acclaim, lies below the lodge, on the very edge of the escarpment with mesmeric views across the still waters of the lake and the age-old majesty of the Great Rift Valley. - The ‘Serena Active’ selection of high-action adventure activities. - An imaginative range of lake breakfasts, barbecue lunches, bush dinners and atmospheric sundowners. 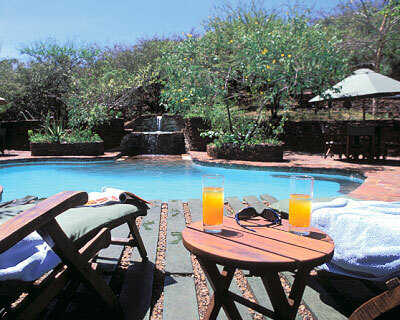 - Luxury game-drives around the wildlife-teeming shores of Lake Manyara. - Full housekeeping services (laundry, valet, babysitting on request, children’s menus and dining, and shoeshine) plus telephones in each room, and centralised safe boxes. - Internet connectivity. 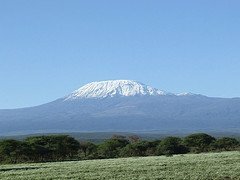 A wide range of board games plus a full library of books on Africa. - Express check in and out and 24-hour Forex facilities. - Beauty treatments and massage services. - Extensively stocked Africana Gift Shop.